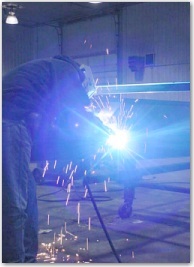 Twenty three years later, Stillwater Trailer Manufacturing Company, owned by Lou Sutfin, is a thriving business with a reputation for quality workmanship that sets us apart from our competitors.� Now our trailers are used internationally. From our headquarters in Stanton, Mo. 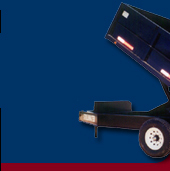 We proudly provide a wide variety of bumper pulls and gooseneck trailers, as well as truck beds and specialty trailers. We also have a service department to get you back on the road as soon as possible. 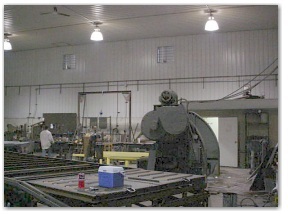 We do metal fabrication and sandblasting on and off site. Our mission is simple, to provide the Best quality products on the market. As we strive to maintain this objective, we invite you to visit our sales lot in Stanton, Mo and see for yourself.